Our permanent luxury tents offer you a en-suite bedroom with air-conditioning. Our restaurant offers true South African hospitality and local food. A range of safari adventures are available at the camp. The conservation levy is then payable each time you enter the park, per entry, not per day at the entrance gate. 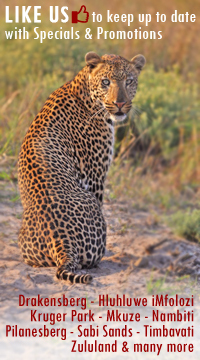 At Nkambeni Tented Lodge we are committed to the preservation of pristine wilderness areas. Our suites are designed and constructed to guarantee minimum impact on the natural habitat. For that reason the suites have been built on wooden stilts. 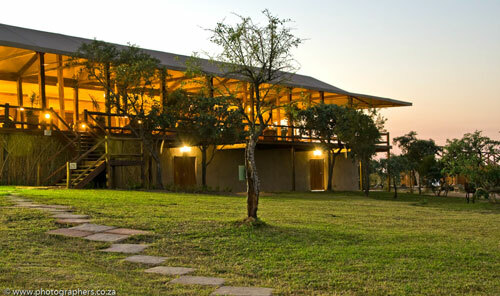 The accommodation at Nkambeni Tented Lodge consists of 150 beautifully appointed luxury timber and canvas tented suites. No concrete and no foundations means no damage! In addition, the construction is low maintenance and this means that annual levies will remain well below industry norms. 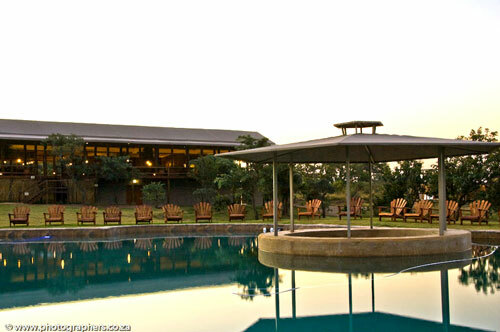 Combine these principles with luxury and comfort and enjoy the accommodation at Nkambeni Safari Tented Camp. 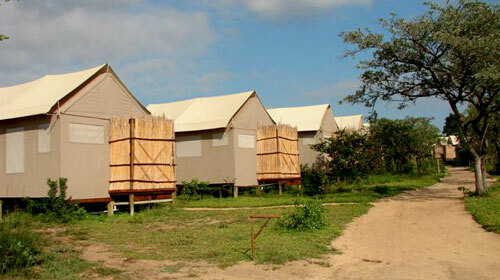 Construction at Nkambeni Safari Tented Camp conforms to the highest standards of low impact eco-friendly criteria. Observe or participate. Feel the pulse of Africa reverberating through your being! Our full- time Marimba band offers you Gumboot and traditional Shangaan dancing and drum beat evenings on Fridays and Saturdays. 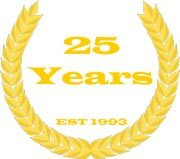 These can also be booked on request at an additional charge. 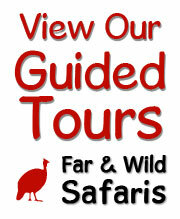 We offer a half and full day safaris in the Kruger Park. Our vehicles are designed to allow you close interaction with the animals encountered. You can request a picnic lunch from our restaurant and enjoy this when your guide stop at one of the picnic sites in the Kruger. Join our training team for a short lecture on tracks and signs of the wild. Our experienced trainers will teach you the skills needed to track and indentify spoor and you can use this when on safari in the Kruger.